CPS is your professional network. 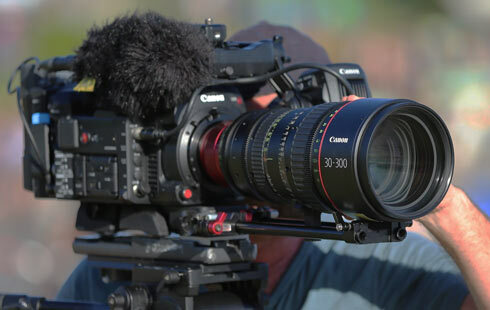 Designed for all you pros working in the photography and filmmaking biz, CPS delivers you all the support you need from the leading professional team. From tech to repairs and news to inspiration, all your service needs are wrapped up in one destination. New Cinema membership. Whether you’re shooting features, documentaries or ads, we welcome you to CPS. We’ll let you know as soon as new firmware is released or new products are announced. Do I need to be a full-time professional to get CPS membership? You need to be earning the majority of your income through photography or cinematography in Australia – whether you are an employed professional or you own your own imaging business. As pros, we know you need the highest level of service, availability of loan equipment and speedy repairs. CPS membership is restricted to those working heavily in the industry so we can maintain the high standards that you need as pros. Where can I drop off or pick up loans and repairs? Please contact CPS via the hotline or direct email for technical advice or support. CPS drop off points offer free Sensor cleans for CPS members. What gear do I need to be eligible for CPS membership? To be eligible for each tier, you need to own the below Canon gear. Gear must have been acquired through the Canon Australia distribution channel (Canon Store or its authorised Canon Australia retailers) to qualify. What are the benefits of being a CPS member? As a member, you can take advantage of the below great benefits depending on your membership level. Is Canon product purchased overseas eligible for CPS support? We only offer CPS benefits (such as repair discounts, priority turnaround times and sensor cleans) on products distributed by Canon Australia via its Canon Store or its authorised Canon Australia retailers. Canon-branded products that are sourced from any source other than through Canon Australia’s official Canon Store or from an authorised Canon Australia retailer in the Canon Australia distribution channel (including ‘grey’, ‘parallel’ or ‘direct’ imports) are not supported and will not be counted towards your eligibility requirements. If you are unsure, ask your retailer if it’s an authorised Canon Australia retailer or you can contact Canon for more information. Have we got your current address and all your new products registered? 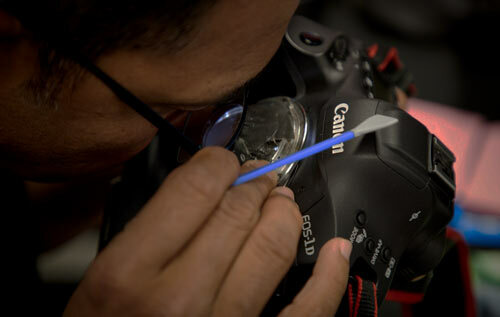 If you’re a pro photographer or cinematographer, we’d love to welcome to the CPS family.